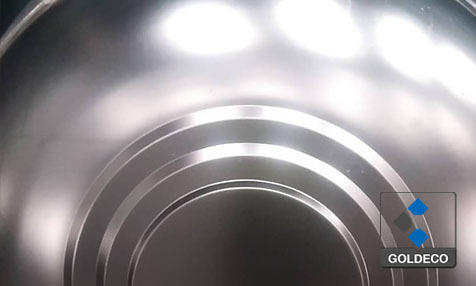 Goldeco stainless steel provides high quality stainless steel water tank lid, stainless steel water tank cover, stainless steel water tank cap, stainless steel water tank covers, lids and caps. High quality stainless steel water tank covers in grades 201 and 304 were exported to many countries and regions. 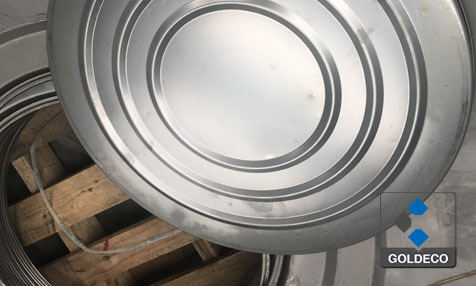 The stainless steel water tank lid is used for stainless steel water tank makers, producers, manufacturers, we have different diameters of lids for your selection. 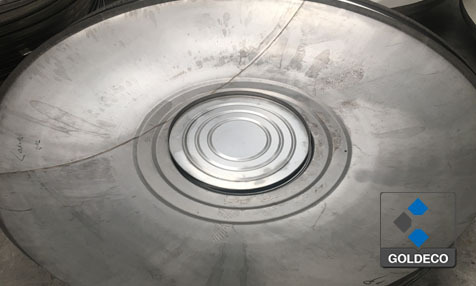 Do you want to know how much does a stainless steel water tank lid cost? 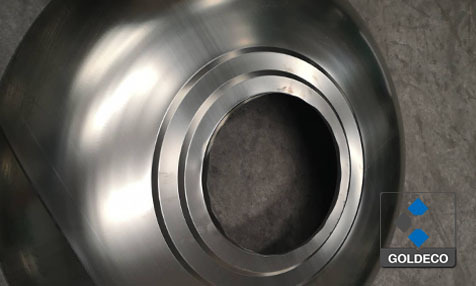 Do you want to know where you can get the best price and buy the quality stainless steel water tank lid? 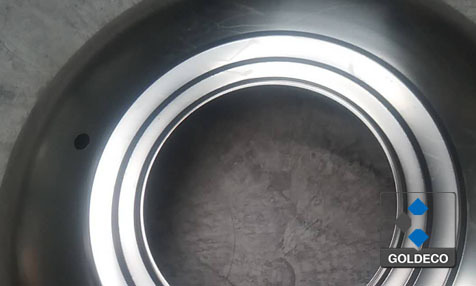 Contact us, and we are ready to offer you our quality products and fast delivery service. 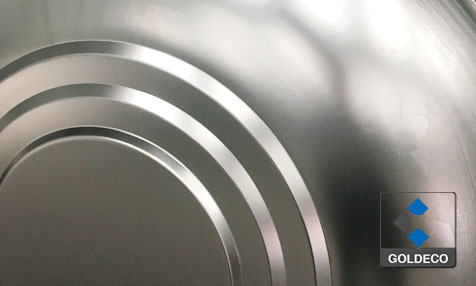 Furthermore, we offer sheet metal fabrication service, send us your detailed drawings, our professional staff will get back to you with our solution and costs to you.